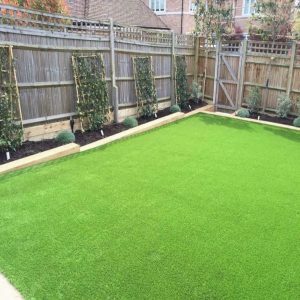 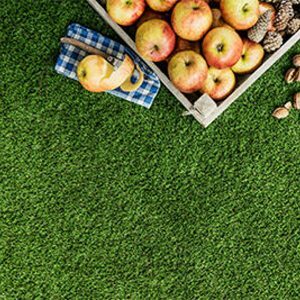 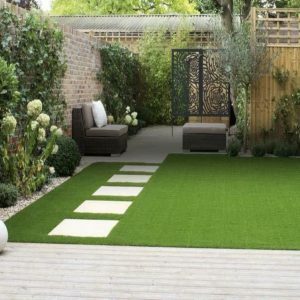 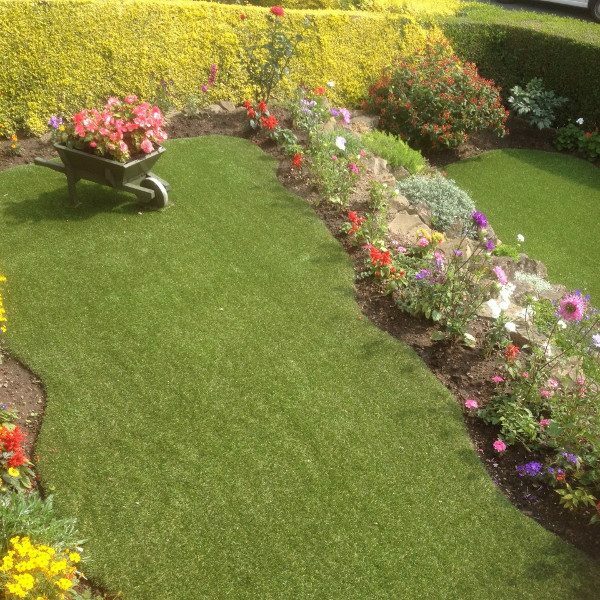 Eden artificial grass is a realistic looking soft grass without the weekly grind of mowing and maintenance. 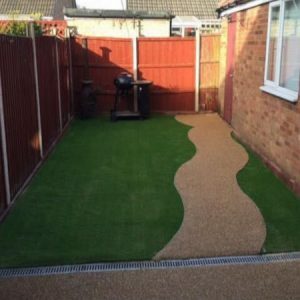 Available in both 30mm & 40mm this grass combines 3 three different shades of green with a tan thatch at the root which gives this grass a natural appearance. 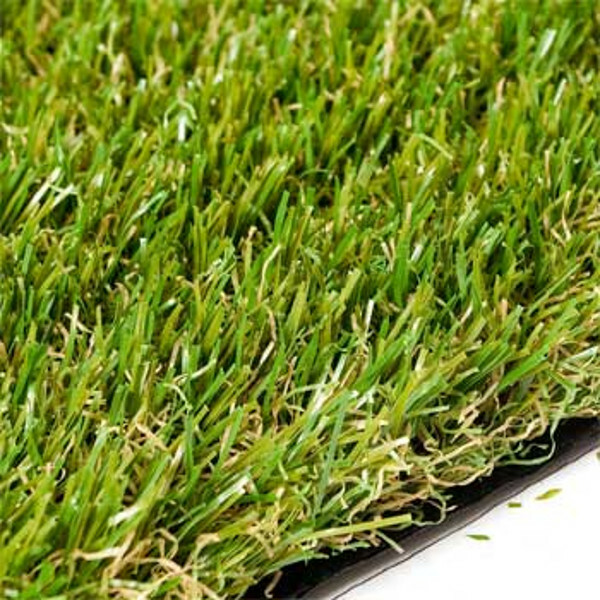 This incredibly hard wearing grass has a 10 year guarantee but has a 20 year life expectancy. 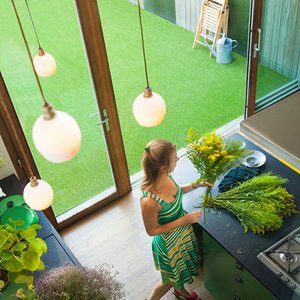 Have that lush green lawn all year round.